Now that you’re wary of fake travel agents, here’s how you protect yourself from them. 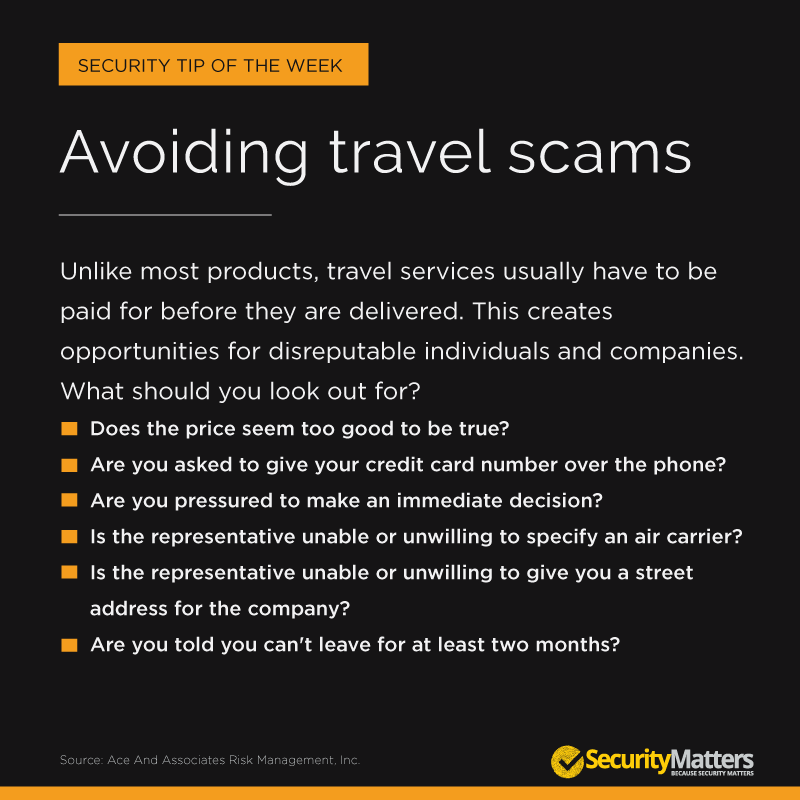 Being wary of the points outlined in our modus operandi overview on fake travel agents should provide you with a firm foundation against being fooled by malicious personalities who want to rob you of your money and of a good time this vacation season. If you encounter any of these signs, proceed cautiously. 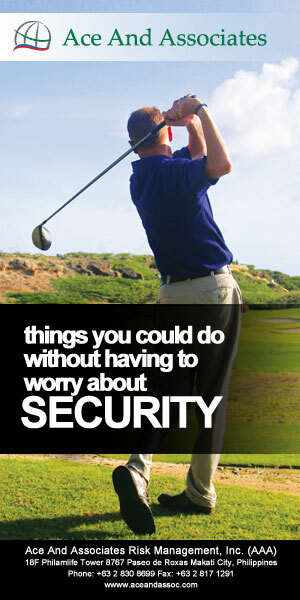 Ask for written information to be sent to you; any legitimate travel company will be happy to oblige. If they don’t have a brochure, ask for a day or two to think it over; most bona fide deals that are good today will still be good two days from now. If they say no to both requests, this probably isn’t the trip for you.